The multiscale approach to the assessment of biodamage resulting upon irradiation of biological media with ions is reviewed, explained and compared to other approaches. The processes of ion propagation in the medium concurrent with ionization and excitation of molecules, transport of secondary products, dynamics of the medium, and biological damage take place on a number of different temporal, spatial and energy scales. 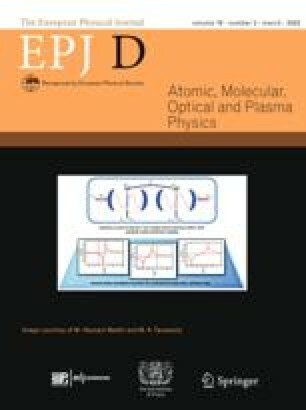 The multiscale approach, a physical phenomenon-based analysis of the scenario that leads to radiation damage, has been designed to consider all relevant effects on a variety of scales and develop an approach to the quantitative assessment of biological damage as a result of irradiation with ions. Presently, physical and chemical effects are included in the scenario while the biological effects such as DNA repair are only mentioned. This paper explains the scenario of radiation damage with ions, overviews its major parts, and applies the multiscale approach to different experimental conditions. On the basis of this experience, the recipe for application of the multiscale approach is formulated. The recipe leads to the calculation of relative biological effectiveness.